From The Flowerbar you can build your own Bloombox or choose a fabulously fresh floral design from our seasonal Flowerbar lookbook. Every week we introduce new designs to make sure we choose the best of what's in season and fresh. You can take your Bloombox home with you, inside is a fabulous fact card with some quick tips on how to arrange your flowers so they look stunning. 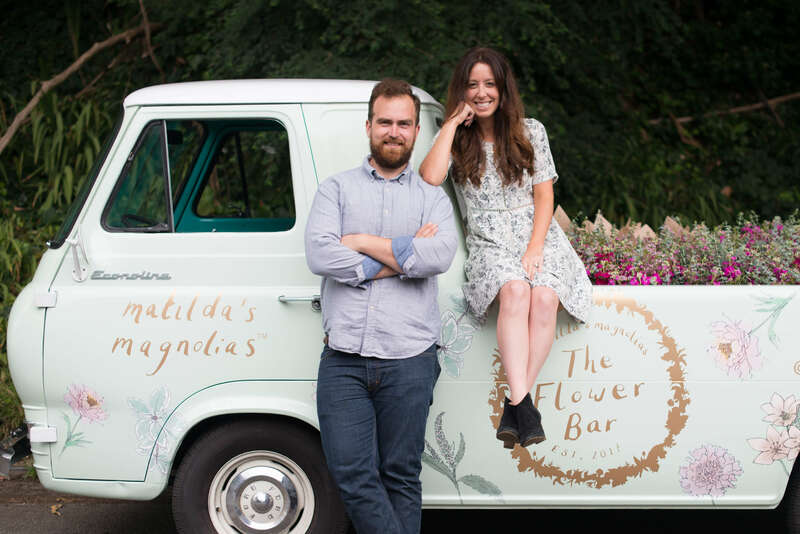 So if you're in San Francisco and you fancy some fabulous flowers, then keep an eye out for our wonderful flower truck.